Sugar Soul Studio: The Beanies are Back! Hope everyone has had a good week easing their way into the new routines September brings. Getting little ones ready for that exciting first day of school, packing lunches, navigating extra road traffic, getting a classroom ready for the school year or getting yourself to a new learning adventure...the lazy days of summer may be behind us but there is definitely much to be excited about come fall. Here at Sugar Soul, September means a switch from linens and florals to vintage tweeds, wool suitings and corduroys. 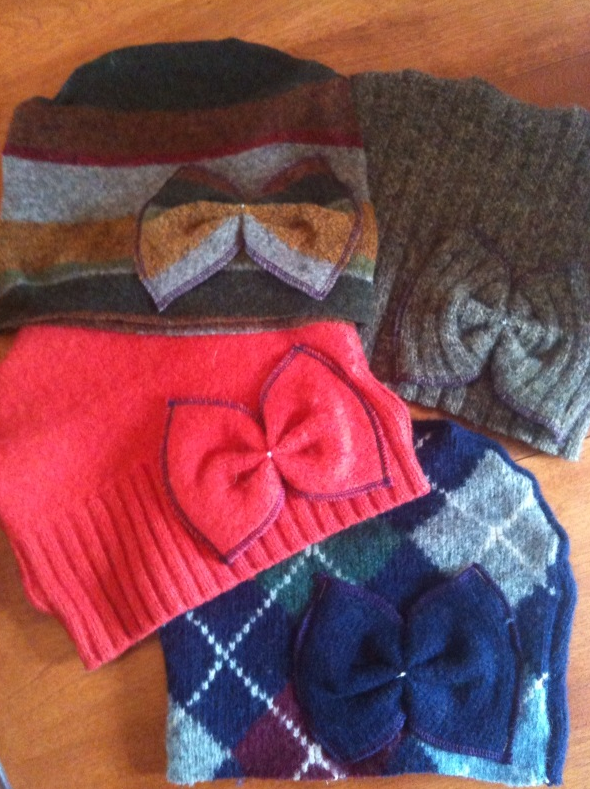 I've been busy making cloche in these warmer fabrics as well as new toques from preloved wool sweaters. 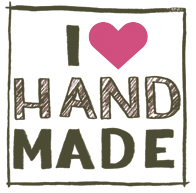 You can find these at the Halifax Seaport Market this weekend, September 10th and 11th.